Have you ever looked in your bin half way through peeling and chopping your ingredients for dinner and thought "mmm, that looks delicious"? No, neither have I. 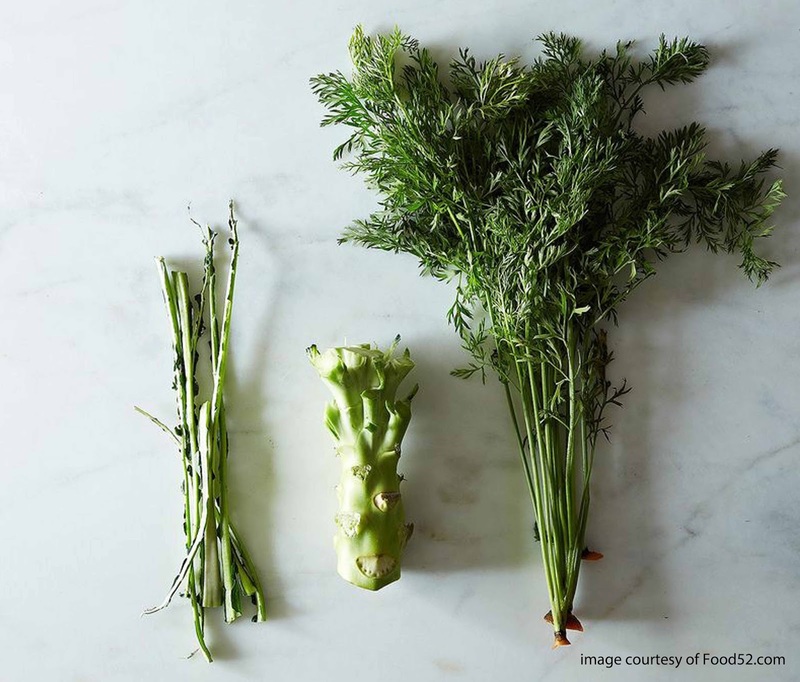 But here's why one fast spreading food trend of 2016 - root to stem cooking - is about to show us why we're wrong. Head over to chicp.co.uk to read the rest of my guest post, including some great recipe suggestions for how to use the whole vegetable!